The Checkatrade Trophy has returned – and for some in attendance across the country, the competition offered a rare opportunity to experience a live match under the floodlights. As official sponsor of the competition, Checkatrade gave each home team twenty tickets to giveaway to supporters who otherwise may have not been able to attend the fixture. 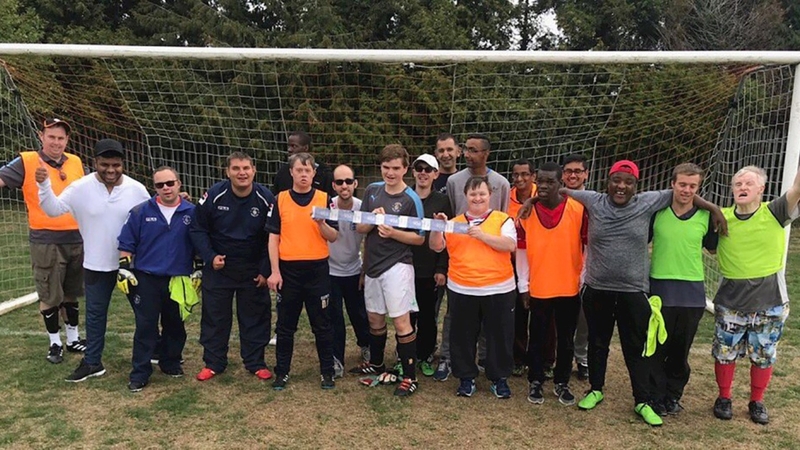 This week, we take a look at one of those Clubs to benefit, as Luton Town Football Club’s Community Trust gave twenty tickets to their Adult Disability Team. With many of the group unable attend due to financial restraints, the tickets enabled the Trust to help combat social isolation, something that is part of their remit for the ‘Every Player Counts’ project. 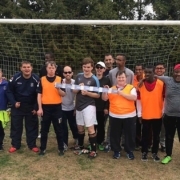 Luke Hyde, the Disability & Inclusion Officer at Luton Town’s Community Trust, said: “The ticket giveaway was a great idea and we used this to allow some of our Every Player Counts participants the chance to watch a first team game. “Most of our participants don’t have the opportunity to watch the first team play as they don’t have the adequate funds to pay for tickets.